Note: While this review will be spoiler free, it will reference the previous books. 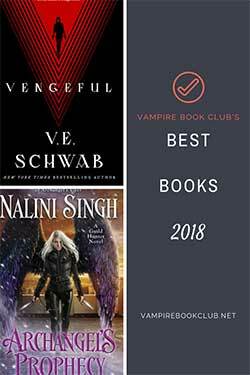 If you haven’t started this series yet, check out VBC’s review of book 1, Ink and Bone. 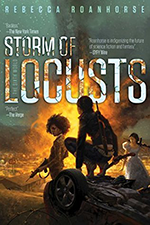 Ash and Quill picks up right where Paper and Fire left off with Jess and his friends on the run from the Library, finding themselves transmuted to Philadelphia, one of the top strongholds of the Burners—the group that highly opposes the Library. Since rescuing both Morgan and Thomas from their respective prisons, and no longer suffering the disillusionment of the Library, one would think our group would be tucked away safely with the Burners. However, it seems they’ve basically traded on prison for another. Jess Brightwell and company will all have to make some tough decisions in the war that’s brewing ahead. More recently it was announced that, at this point, there will be two more books in The Great Library series. Which is wonderful news for sure, but maybe it’s because of this that made Ash and Quill feel like it mostly bridged the gap between where we’ve been and where we have yet to go. There’s little to no buildup of the proceeding events from Paper and Fire. Instead the story jumps right in from where the previous left off. Despite this, it was extremely easy to put myself back into the story. Ending with our group in America was exciting, and I was looking forward to exploring this new location in the series’ world. So, I was a little surprised by the direction the story decided to take. Instead of finding a refuge among the Burners, Jess and his crew find another tyrannical power they need to get away from. This ends up hitting home the idea that it’s the books and the knowledge they hold that Jess and his friends are fighting for and not the institutions that try to control them. You can feel the looming conflict with the Library in the story. You know it’s coming, but it’s just not coming yet. 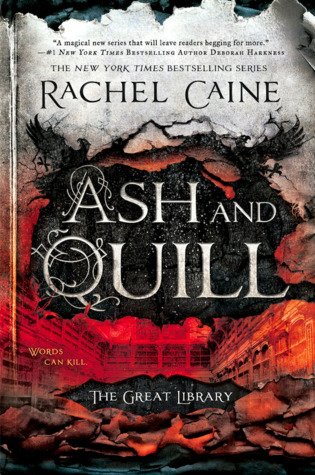 Ash and Quill is the buildup to the final showdowns that I’m assuming will play out over the course of the remaining two books. What happens instead in Ash and Quill is we see Jess having to make some tough decisions about where to go from here. How to proceed with bringing down the high powers within the Library structure. I think because we really only get Jess’ perspective this ends up feeling like a lot of weight is resting on his shoulders and his shoulders alone, and I just don’t think it should be that way. The group’s differing dynamic has worked for them in the past, they each bring something different to the table. But I somewhat felt a lack of camaraderie between them, and as the story moves along Jess kind of distancing himself from that unit, rubbed me the wrong way too, but I think that was probably the intention. It makes me wish the story was told from multiple points of view because I feel like there’s always more going on that Jess just doesn’t comprehend until the very end. But of course that is the very point, and the very thing that helps drive the story along—not fully understanding the twists and turns until the finale. For all that, however, Ash and Quill certainly leads readers on an interesting ride that perfectly sets us up for the next installment in the series. Caine’s writing and details draw you in, and the implications of certain actions will be interesting to see unfold in the next books.